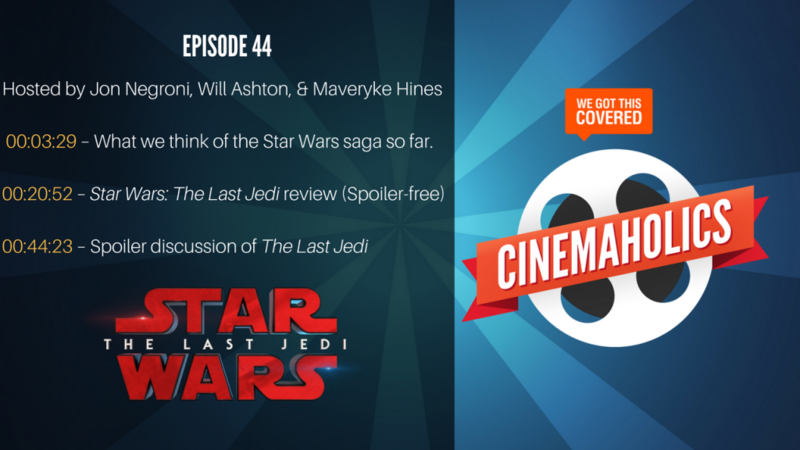 Star Wars: The Last Jedi is the only film we talked about on this week’s podcast, and boy did we talk for a while. 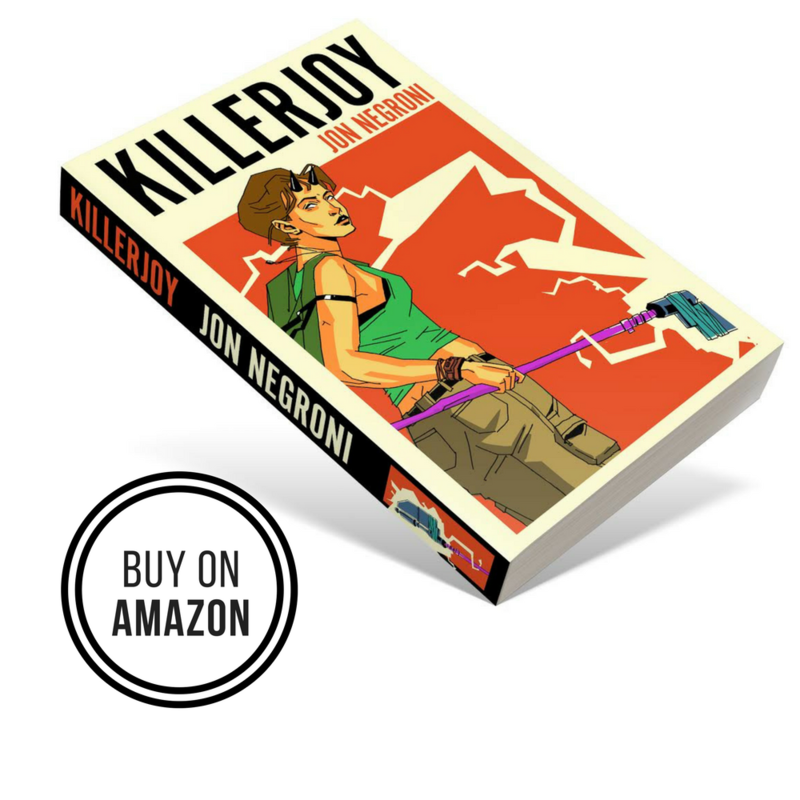 Will Ashton and Maveryke Hines joined me for a three-pronged discussion. 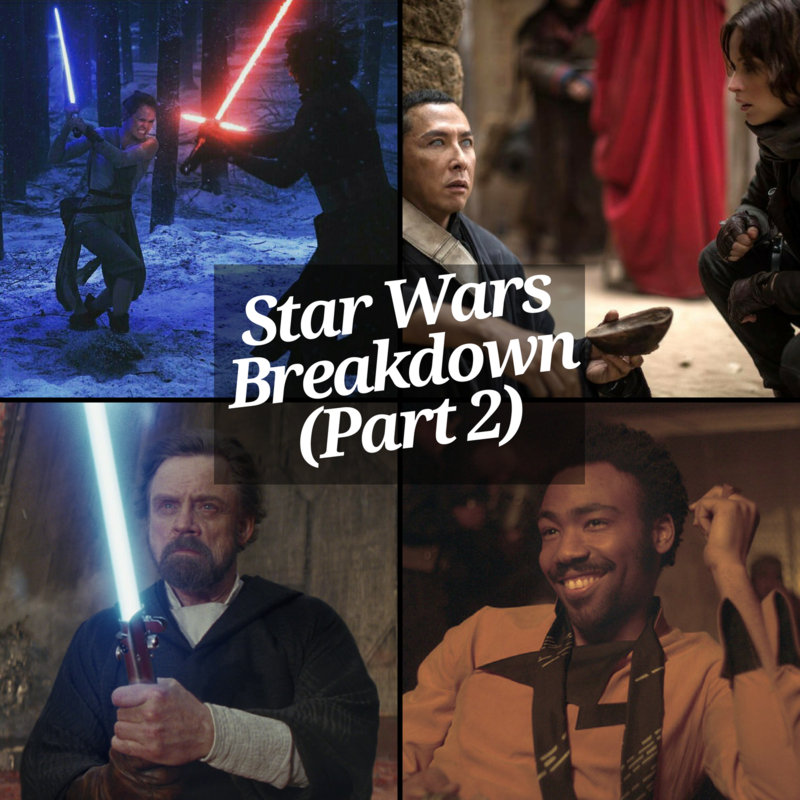 First, we shared our thoughts on the entire Star Wars filmography so far in order to give an overall impression of where we’re at with these movies going into The Last Jedi. Next, our spoiler-free review of the film. Finally, we dove into a full spoiler discussion, so keep an ear out for our spoiler warning and transition music. Because we recorded this episode on Friday, some of the negative backlash to the film had already come to light, giving us a chance to address some of it throughout our review. Agree? Disagree? Sound off in the comments. 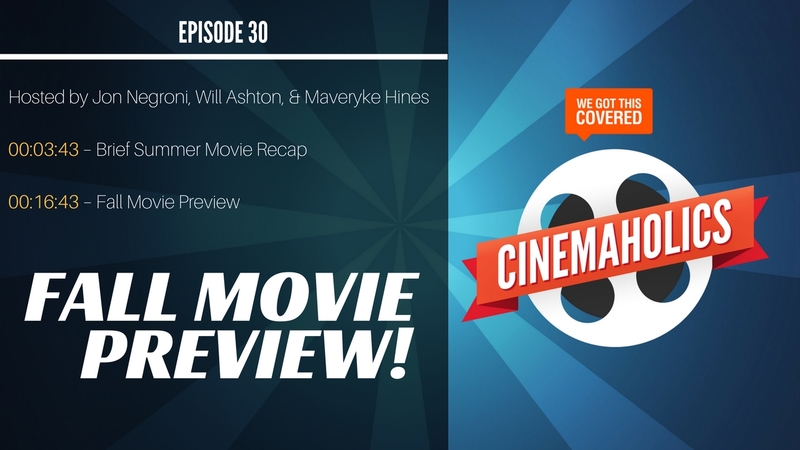 When we first sat down to list out our most anticipated fall movies for this Cinemaholics episode, I expected there’d be too many to count. In a way that’s true (we had to list out some honorable mentions, and even that wasn’t enough to cover everything), but I do think we’ve narrowed things down to a preview of films you should have your eye on. And to make things easier, we inadvertently stuck with “categories” for our picks. I have some franchise films, Will Ashton chose a bunch of indie comedies, and Maveryke Hines stuck with horror for the most part. 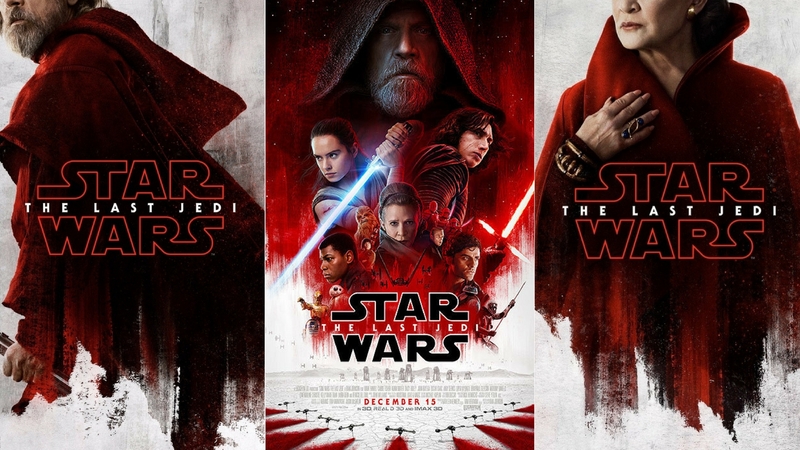 For obvious reasons, we don’t go into much detail about Star Wars: The Last Jedi, which barely makes the cutoff anyway. Needless to say, we’re all going to check that one out. So sit back and enjoy this list of Fall movies we plan on checking out over the next few months. And for those of you who voted for us to do this type of episode in our Twitter poll, thanks for helping out your fellow Cinemaholics.